Even a global political watershed such as the end of the Cold War seems to have left a fundamental characteristic of cultural relations between the U.S. and the rest of the world unchanged: American popular culture still stirs up emotion, its products, artifacts, and practices entangling their consumers in affective encounters characterized by feelings of fascination, excitement, or even wholesale rejection. What is it that continues to make ‘American’ popular culture popular or unpopular? Is it because ‘American’ culture is still cool? 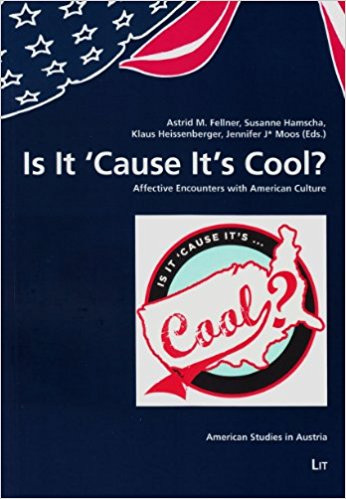 Which role does Cool play in the consumers’ affective encounters with ‘America’? This volume of essays offers new insights on the post-Cold-War dissemination of American popular culture, exploring the manifold ways in which Cool has emerged as an elusive yet determining factor of an American culture gone global.